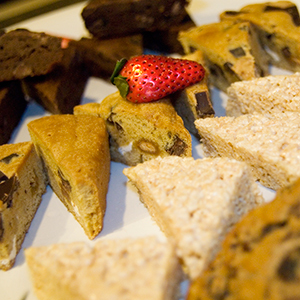 The deadline for placing an advanced catering order is 4 business days before your event by 12 pm. If you miss this deadline, you may order off the limited selection day of event menu inside your suite. 2018-2019 Raymond James Stadium catering menu and order form will be available soon. In the meantime, check out the 2017 catering menu to get an idea of the types of foods offered for advanced ordering. Raymond James Stadium is home to the popular Tampa Bay Buccaneers and the most amazing concert tours stop here as well. 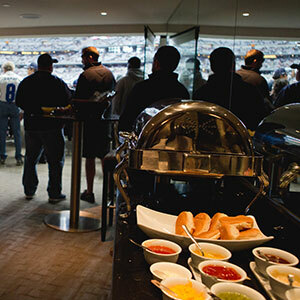 You purchase a suite for an event here to have luxury and privacy that is still close to the action in Raymond James. Make sure you and your guests are able to stay put in your suite for every minute of the excitement by opting to have gourmet catering served in your suite. 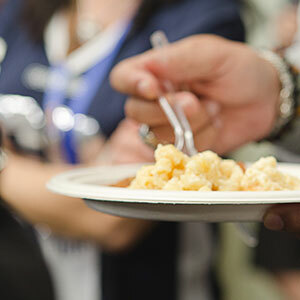 Catering in Raymond James Stadium is provided by Aramark, a leader in entertainment venue dining. 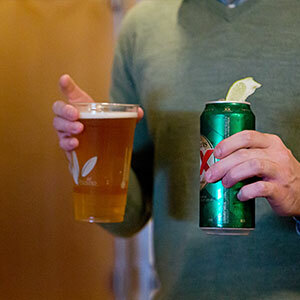 Every single selection on their extensive menu is delicious. 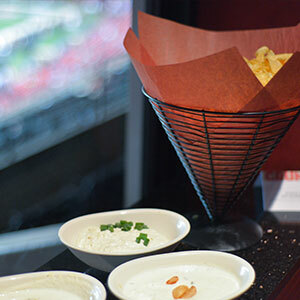 You cannot go wrong whether you choose to serve stadium favorites or something unexpected like sushi! SuiteHop is ready and willing to help you in this step of the planning process. 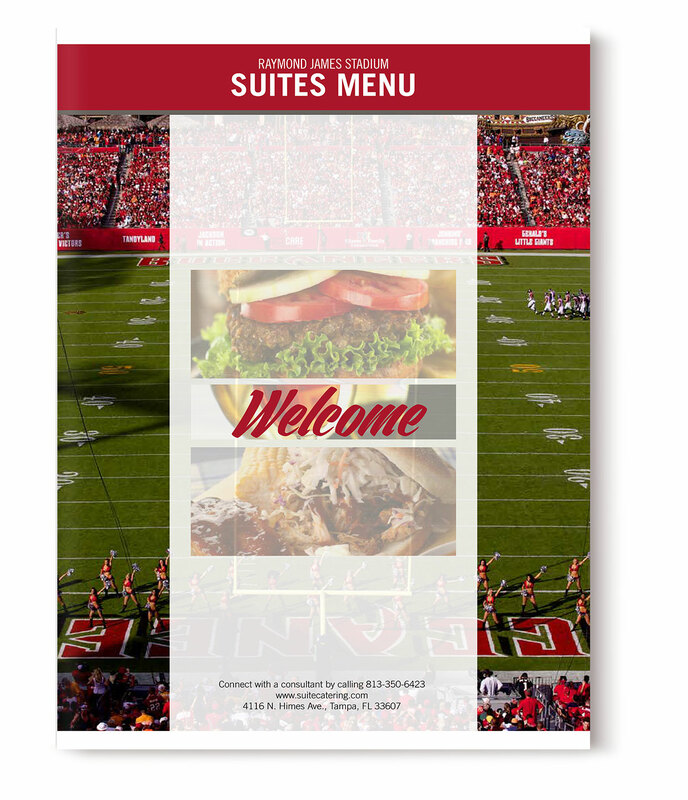 Catering is so important to your suite experience, so please take advantage of the Raymond James Stadium Catering Guide when making your selections. If you want to take the easiest route, use the pre-filled catering order form and the menu recommended by SuiteHop can be served in your suite. This menu is based off the 2018 Raymond James Stadium Catering Menu provided by Aramark. Items are subject to availability. Don’t be left in the dark about the complexities of a catering order and end up with a surprisingly expensive bill at the end of the evening. 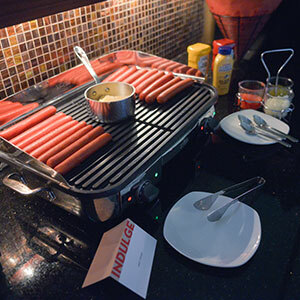 We’ve put together a list of our top Suite Catering Tips for Raymond James Stadium.